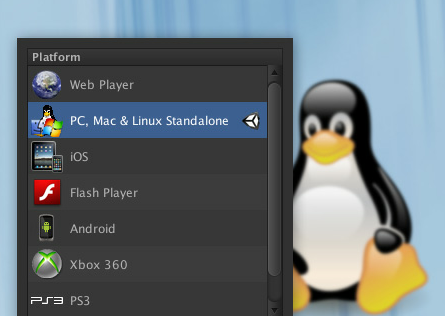 Unity3D game engine got Linux publishing support recently. This feature was long awaited by Linux users and now more and more Unity3D games are adding Linux support everyday. In a new video, Na'Tosha and Levi from Unity3D Linux team talked about their love for Linux, the success of Humble Indie Bundle, Ubuntu Software Center and Steam. They hope that the Linux publishing support will be beneficial to both Unity3D customers and Linux community. If you have any questions regrading Linux support, ask them here.